Vice founder Shane Smith is reportedly negotiating a multi-billion dollar deal with Time Warner. Vice, the rebellious young media brand, is negotiating a deal with Time Warner that would value the company at more than $2 billion. According to news reports, the transaction could involve Time Warner's HLN cable channel. Representatives for Time Warner and Vice did not dispute the accounts on Monday, but declined to comment. Time Warner owns this website. Its talks with Vice were reported on the same day that its former publishing division, Time Inc., began trading as an independent company. Absent Time Inc., Time Warner (TWX) has three television- and film-focused divisions: Turner Broadcasting (including CNN and HLN), Warner Bros. and HBO. There's already some history between Time Warner and Vice: between 2010 and 2012, CNN.com featured some of Vice's videos and articles, and in 2013 HBO premiered a "Vice" newsmagazine. Last month, HBO ordered two more seasons of the show. Time Warner's talks with Vice were first reported by Sky News on Monday. Sky is owned by Rupert Murdoch's 21st Century Fox, which paid $70 million for a 5% stake in Vice last year, valuing the business at $1.4 billion. One year earlier, Murdoch had raved about Vice in a Twitter message: "Wild, interesting effort to interest millennials who don't read or watch established media. Global success." What attracted Murdoch has also attracted many others: inventive and sometimes abrasive content made with young people in mind. Vice's website emphasizes digital video and showcases close partnerships with advertisers. Vice's other minority shareholders include marketing services firm WPP, The Raine Group and former Viacom (VIA) chief executive Tom Freston. 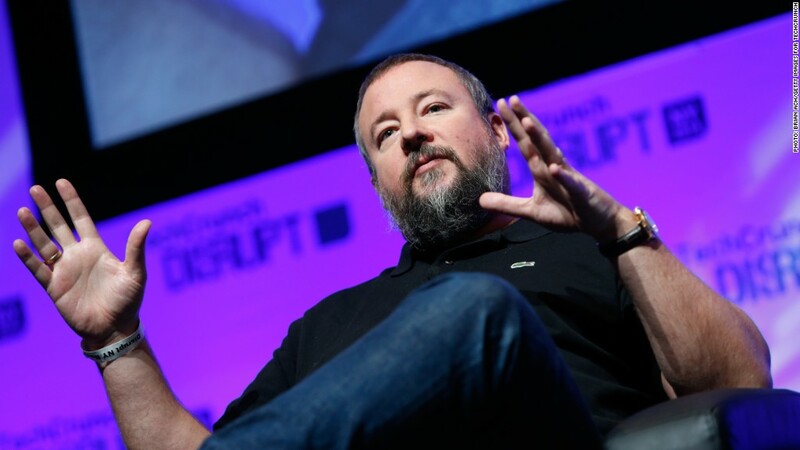 Vice executives, like co-founder and chief executive Shane Smith, have maintained independence by retaining most of the shares. 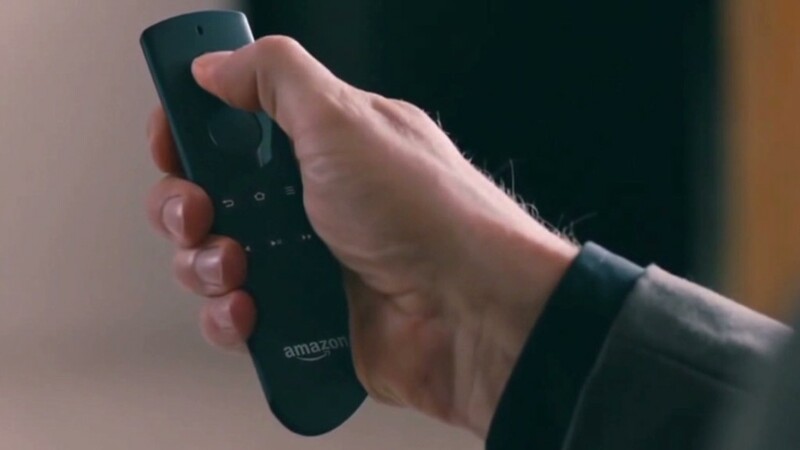 They are "expected to retain operational control of the business as part of a deal with Time Warner," according to Sky News. The Golden Age of binge TV watching? Smith has spoken forcefully about wanting Vice to be the "next CNN" and "next MTV." In an interview earlier this year he depicted the company as the "Time Warner of the street." Amid takeover interest from major media companies, "We keep saying 'no, no, no,' " Smith said. After the talks with Time Warner were reported on Monday, a Twitter (TWTR) user wrote to Smith, "Do not sell man! You're worth more and your news would get washed out." It is unclear what exactly he meant. But if Time Warner were to exchange HLN for a sizable stake in Vice, Smith and his colleagues would gain a valuable television property without necessarily sacrificing control of the company. HLN, formerly known as Headline News, is a sister channel of CNN, and features hosts like Robin Meade, Nancy Grace, Jane Velez-Mitchell and Dr. Drew Pinsky. Among cable news channels, it generally ranks fourth behind Fox News, MSNBC and CNN. Earlier this year, it announced a new identity -- "the first TV home for the social media generation" -- and an aggressive slate of potential new shows that integrated social media. Some of the shows are expected to debut later this year.